Dialog helps people with epilepsy live their lives to the fullest. At Artefact, we believe that design can play an important role in helping achieve better health outcomes. By aligning contexts to experiences, building deeper connections between patients and their caregivers, and surfacing clear paths to better decisions, we can improve the life and care of the more than 130 million Americans who live with a chronic condition. Dialog is a concept designed to help people with epilepsy gain a deeper understanding of their condition and make better decisions about their care. It gives them an easier way to manage triggers and thresholds while it empowers them to use assistance from family caregivers, first responders, and clinicians as needed. Dialog consists of a wearable module that collects a range of meaningful data about the patient and her environment while a smartphone app provides the patient with insights into the factors that trigger events or lower thresholds. The platform can connect to the person’s family and caregivers or even educate bystanders in cases of emergency. The easy, lightweight data input lets the patient log key information about her condition and subtle notifications help the patient respond better. How can we give people with epilepsy a sense of control? In the U.S. alone, nearly 3 million people live with epilepsy. 50,000 die from epilepsy-related cause each year. It affects more people than multiple sclerosis, cerebral palsy, and Parkinson’s combined. Yet current solutions fail to address more than one aspect of the condition, or are so cumbersome to use that they become a constant reminder of the condition that defines the person’s life. Design thinking and new technologies like miniature biometric and environmental sensors, low energy draw displays, and flexible printed circuit boards allow us to build innovative solutions that make managing and living with complex conditions easier. Dialog gives people a sense of control in all aspects of their life by helping them learn about their condition and answer the question of what causes seizures, as well as warning and preparing them for seizures before they happen. 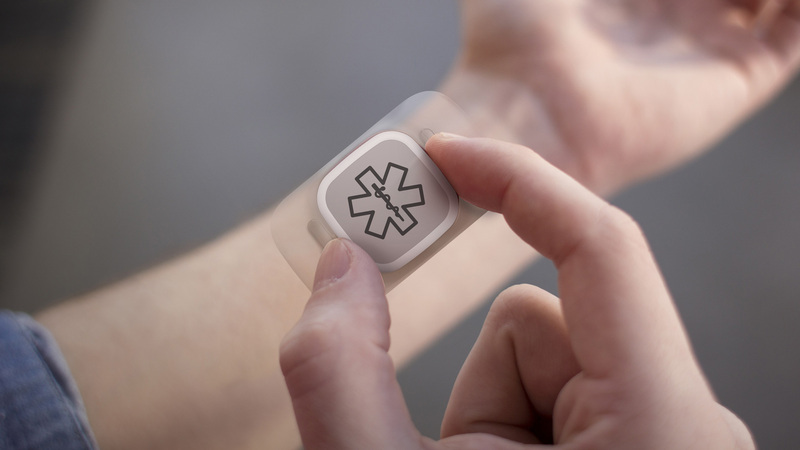 Dialog reminds the wearer to take their medications and helps them get more informed support from family caregivers and first responders while comprehensive biometric and environmental data also gives them the ability to better collaborate with their physicians. 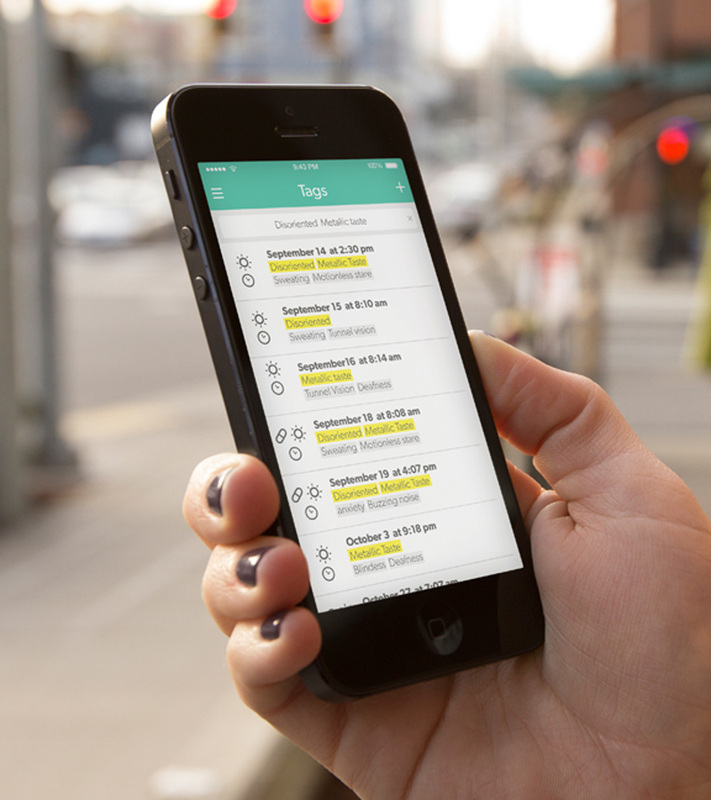 The Dialog patient and family caregiver apps provide an easy way to interpret logs of observable symptoms and overlay that with data about relevant events and activities, providing rich insights over time of factors that may change thresholds or trigger events. 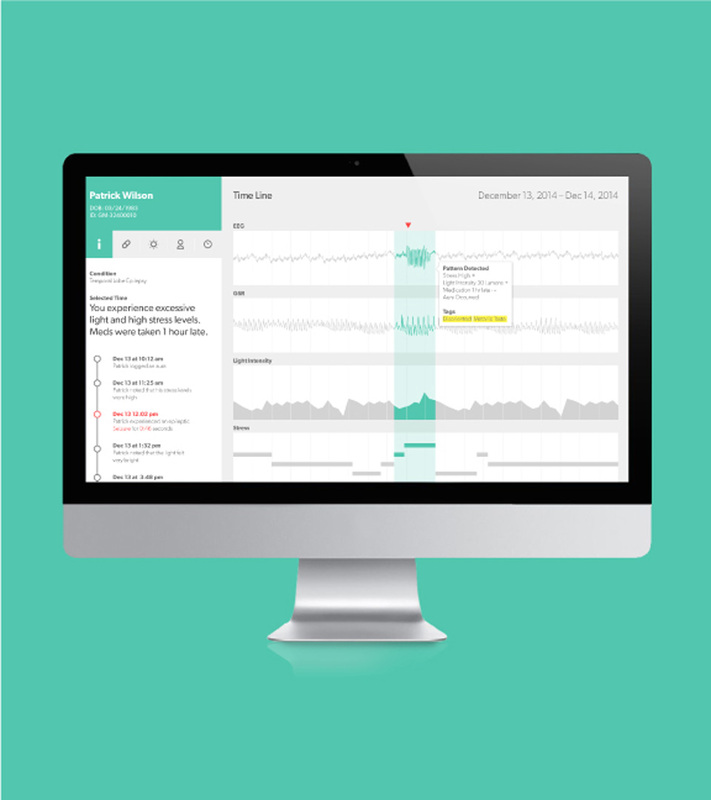 By making logging of self-reported data effortless and discreet – and integrating it with biometric and environmental data – Dialog allows patients to collect data that can help them understand their condition better and have deeper, more productive discussions with their physician about medications and threshold management. “Being able to see the constellation of changes in a big data set would be a huge advantage,” one clinician told us. Dialog communicates to the patient or family caregivers the potential onset of a seizure so that the patient can proactively get to a safe setting or take any preventative action possible to prepare for the seizure. 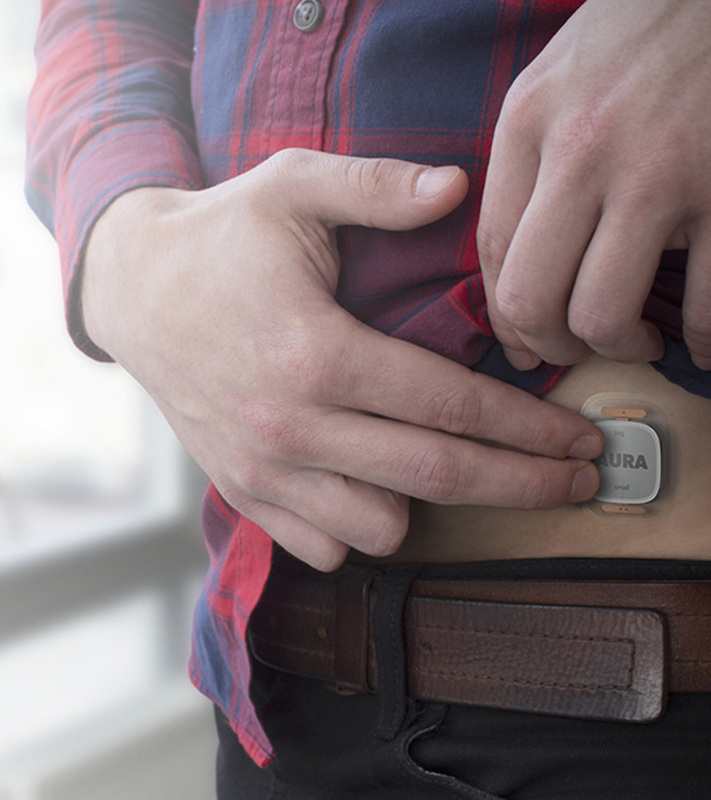 Different wearing styles, as a patch on the body or a bracelet on the wrist, allow the patient to determine where to place the device, depending on how discreet they want to be. This flexibility takes into account the person’s emotional needs and how she manages her condition. 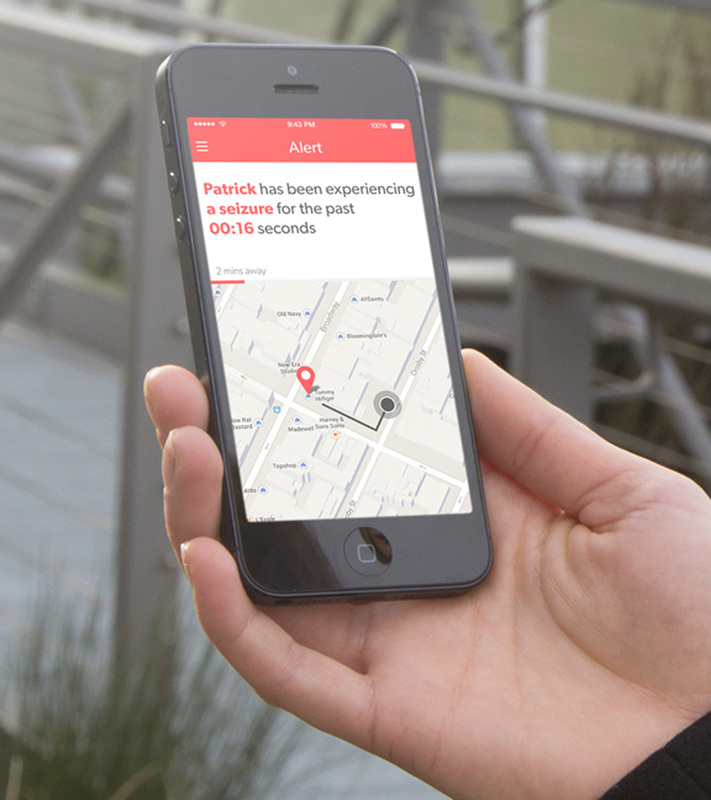 In cases of emergency, a bystander app provides first responders with instructions on how to help the patient. 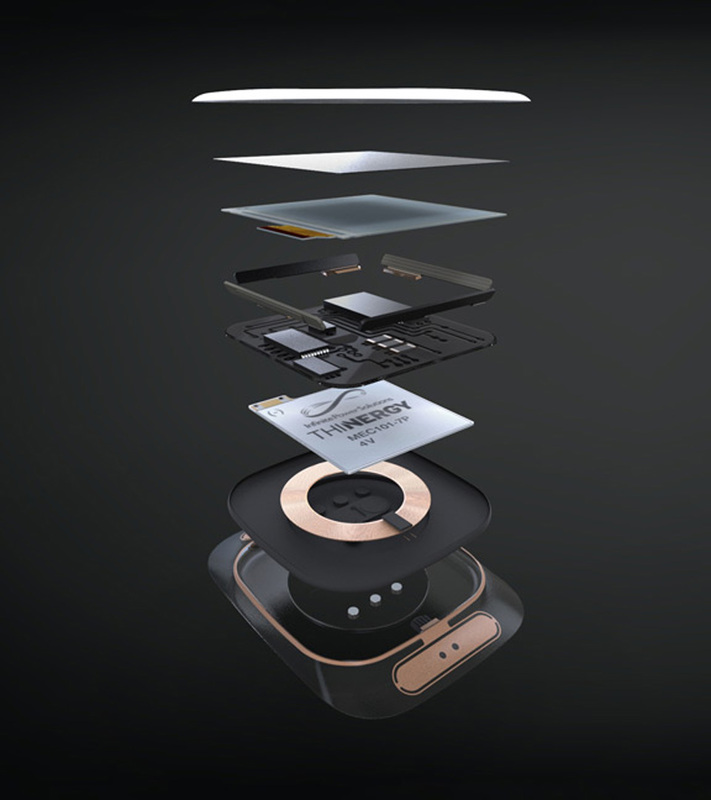 The components that can make a concept like Dialog possible are already being developed and tested. Creating innovative experiences that help people understand and manage their conditions better will empower them to live better lives – that’s creating a preferable health outcome by design. Dialog helps people with epilepsy achieve a deeper understanding and make better decisions about their condition. By considering all stages of epilepsy—pre-event, event, recovery, and living—we were able to design a solution that impacts the entire experience of living with epilepsy, not just one aspect of it. 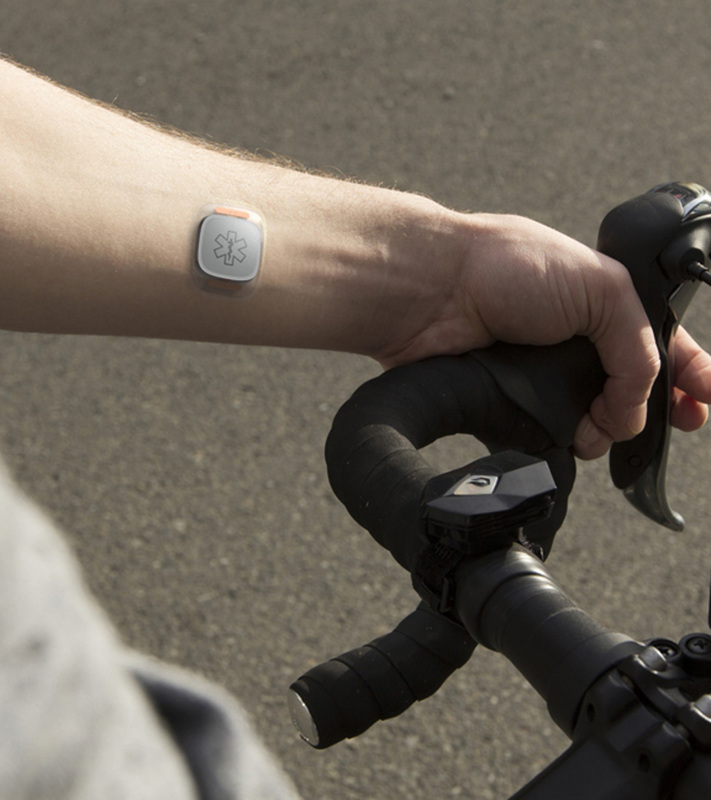 Dialog enables natural, frictionless time stamping of seizure onset and auras via a wearable module that is discreet and responds to intuitive gesture interactions. The platform allows the patient and family caregiver to report on observable symptoms, as well as other relevant activities and events. This is collected along with key biometric and environmental data. Over time, patients have access to a log of aggregate and multi-dimensional data that allows them to learn from past experiences and make decisions in the moment. 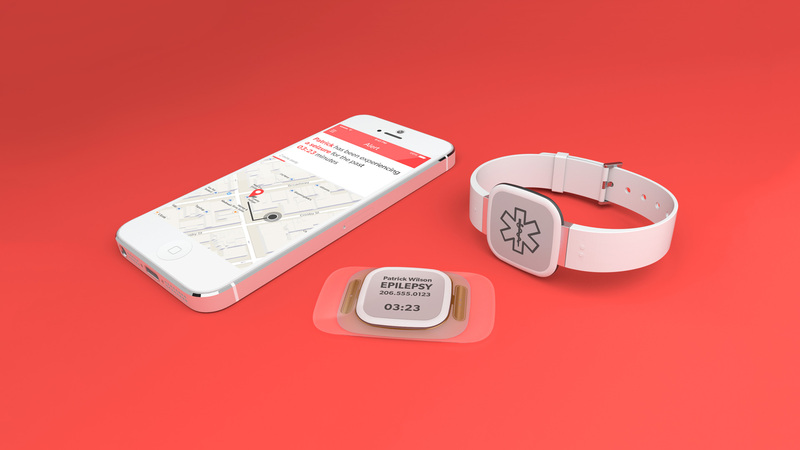 The wearable module can detect changes in threshold and can communicate to the patient or her caregivers, so that they can get to a safe setting or take preventative actions to prepare for the seizure. 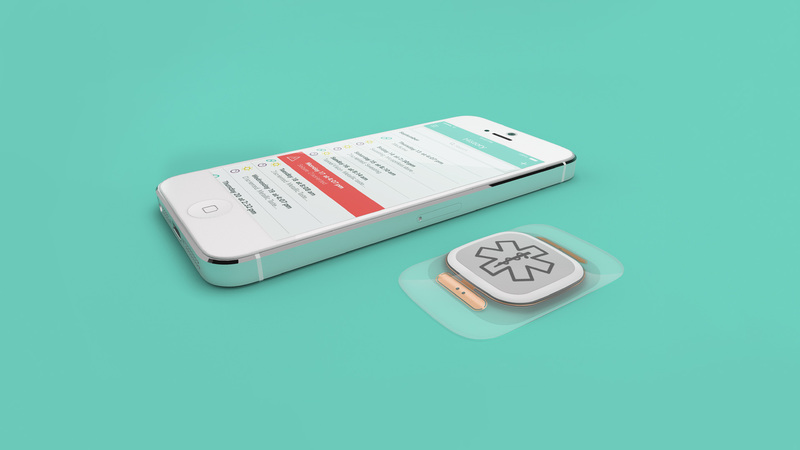 During a sustained seizure, the Dialog bystander app notifies nearby first responders and gives them instructions on how to help the person through the emergency. It also provides a direct line of communication to the family caregiver. The settings of the apps are configured by the patient, giving them flexibility and control over the extent to which they engage caregivers or bystanders. After a seizure, the Dialog patient app refers the patient to key contextual data to help reorient them and fill in any cognitive gaps from the event. Finally, Dialog features a flexible form factor, giving the patient the opportunity to wear it in a way that fits with her lifestyle. The different gesture interactions, together with the flexible adhesive form factor, allow the patient to wear the device and easily input data even when placed under clothes. A bracelet form factor is for patients who would embrace the opportunity to feel special and proud. Dialog is a promise, but the technology components that could make it a reality are not far on the horizon. 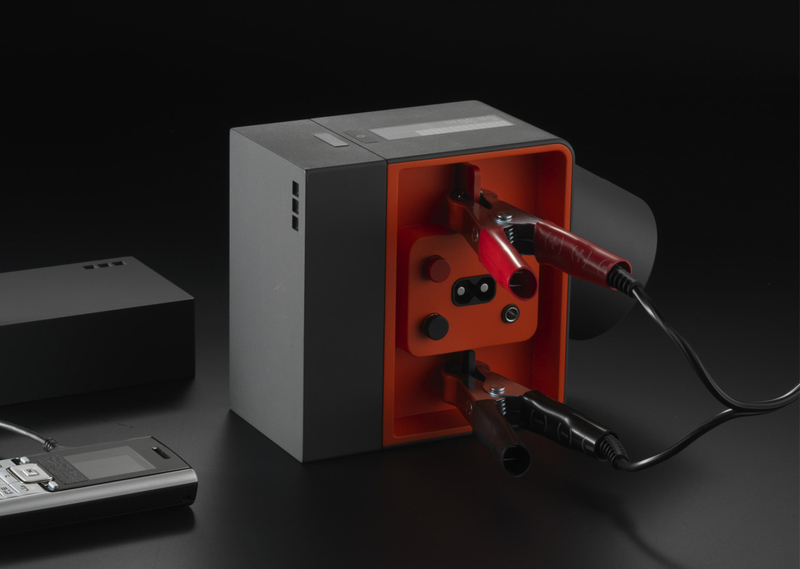 Most are currently being developed, prototyped, and tested. According to the Center for Disease Control, chronic conditions are by far the leading cause of mortality in the world, representing 63% of all deaths. In the United States alone, 75% of adults aged 65 and older are living with a chronic condition such as heart disease, cancer, respiratory disease, and diabetes. Chronic disease accounts for $3 in every $4 of health spending in the U.S. The issue however is not just prevention, mortality, and cost. It is about an approach to care that allows people to live as freely as possible despite chronic conditions. We decided to focus on epilepsy because we wanted to explore a solution that can improve the patient experience for one of the most complex, unpredictable, and misunderstood conditions. Ultimately, our approach to building deeper connections and driving better decisions in the context of the patients’ lives can be applied to multiple chronic illnesses.